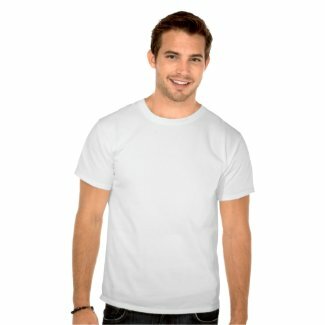 This post is written for all my Global customers who would like to order from or through my Zazzle stores from their own country. 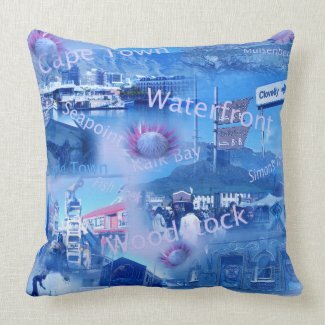 Zazzle has been an international print-on-demand site for a while, but its the first time that I have looked what products are showing in each country. It’s different with each country, so that must depend on what the visitor is looking for or if it is in alphabetical order, due to the different languages. What was the most amazing for me was to see my product design descriptions translated in Dutch. How cool is that? Since I’m originally from Holland, but have lived in South Africa for the last….many years, it was truly a global experience that my work is shown all over the world in the language of that country. The translations might not all be correct, but I can only know that when I view my Dutch shop pages. I will start with Holland, the land of my birth. 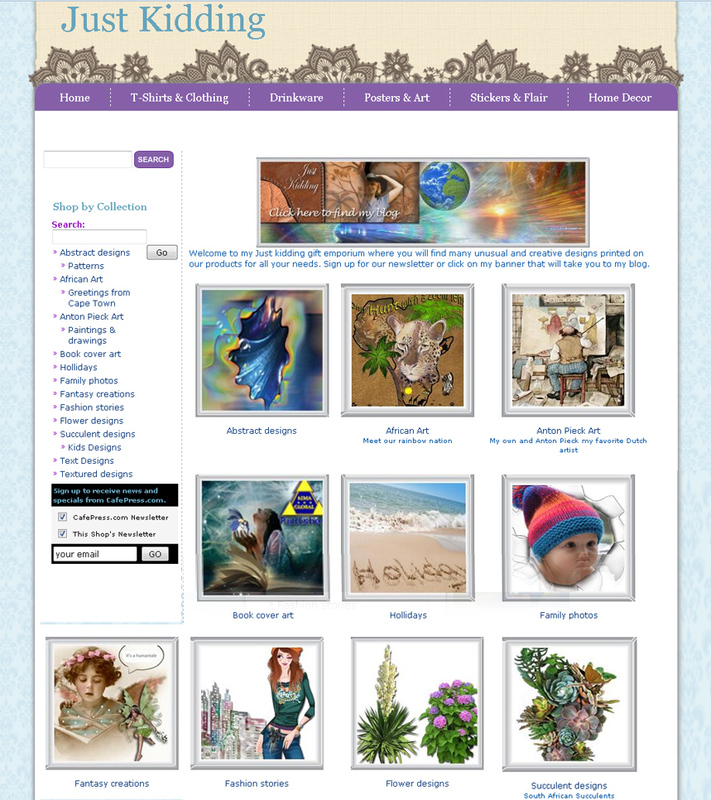 Thanks for reading this entry with my shop links. 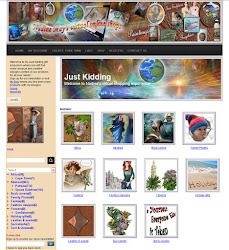 This is a link that takes a visitor to my latest work published on Zazzle. This year I will create more personalized designs and try my hand on designing for weddings,and other important functions.